22.11.10: I started blogging from my office desk. It pushed me into blogging and the 1st post was about my initial days. 4.09.13: Officially and logically I have quit my day job but emotionally I’m yet to accept a different routine of life. 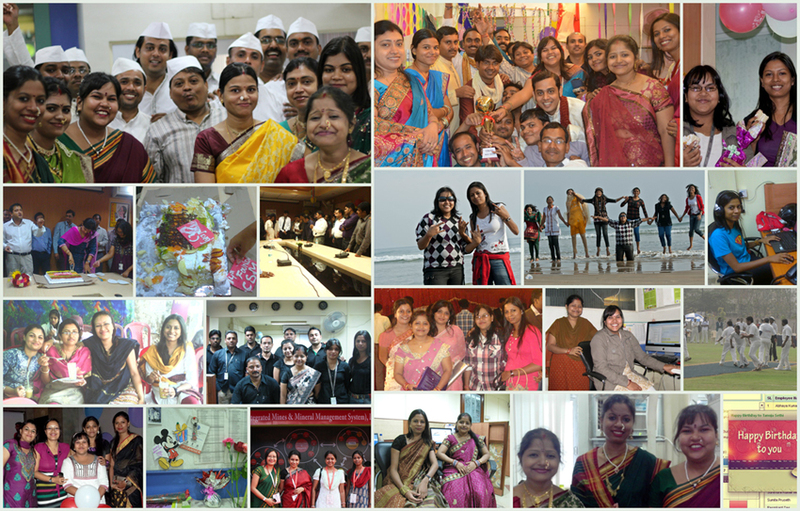 Out of all my life’s stages like school and colleges, my work life is my most favourite and I’m going to miss it a lot. I was into a disciplined routine of life; doing things at a certain fixed time and working within deadlines. I was in the habit of a earning and spending mode. And the best part was FRIENDS. Some very near and dear ones with whom the otherwise boring work place was FUN! I’m gonna miss the time a lot. ..
great photos! wishing you all the best with your endeavors in life! have a blast! Good luck with everything dear! I'm following you now! Please follow back!